What Are You Packing on Your Next Trip? Here are some excellent suggestions for travelers on the go! 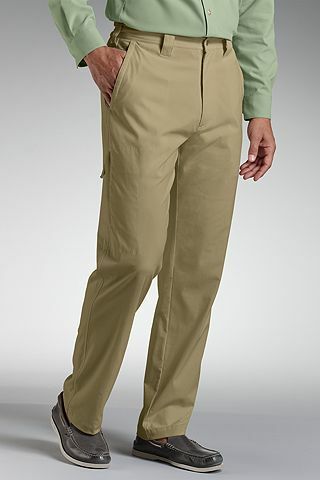 Comfortable, fashionable, and great for long term wear, these travel pants have gotten fantastic reviews all around. Coolibar is known for its lightweight clothing, sticking true to its name, providing wearers with breathable fabric, great for hot days. No one wants to wear pants when the sun is high in the sky, but for those wary of dangerous ultraviolet rays, Coolibar guarantees sun protection- all Coolibar products provide sun protection of UPF of 50+. Similar to the travel pants, this shirt also comes very lightweight and breezy to wear. With soft and breathable fabric, this shirt is great for any traveler wary of the sun and heat. 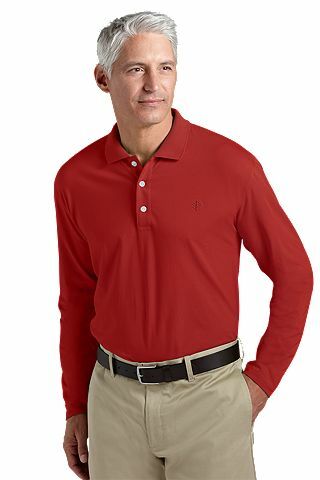 For many, this polo works as a perfect golfing shirt, and for any activity you find yourself under the sun for a long period of time, this shirt does great to protect your arms and shoulders, and even provides elongated sleeves to stretch over glove cuffs to protect your wrists. Tropical Weight Long Sleeve Polo $69.50. This shirt is perfect to wear for a workout on a hot day. Lightweight and breathable, women runners rave about it. Not only that, but its sleeves extend slightly longer than the normal length of short sleeves, providing your shoulders and upper arms with perfect sun protection. As a relatively new runner, I started out by using $65 Reeboks, and one of my frequent complaints was that they would become untied after a few miles. I tried the old standby, double knot, and they still didn't stay tied. 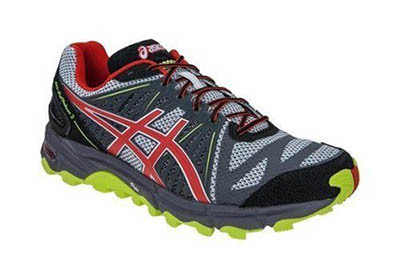 These ASICS runners with specially thin laces never get untied. These shoes also provide a dramatically strong cushion for my feet as I run down asphault. These feel much better and don't get as hot as the Reeboks did when I run a long distance. The second edition GT 1000 sneakers are lightweight and comfortable. 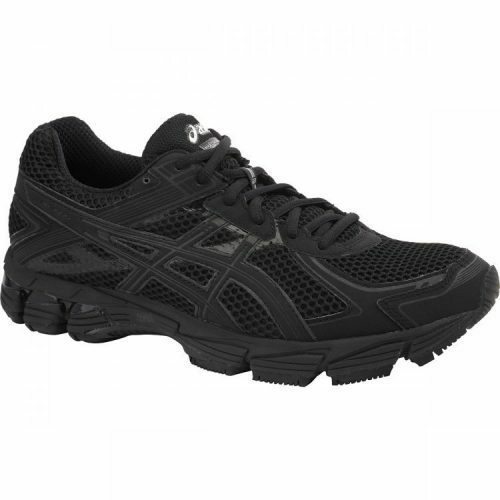 These shoes provide cushioning without being too soft, providing a rigid structure for running feet.All-black running shoes can be difficult to come by. For those who enjoy the comfort of a running shoe but do not want to wear bright neon pink when they go about daily activities, these shoes are neutral and inconspicuous. You can buy the GT 1000 2 running shoe $62. The first thing people have to say about these running shoes is that they're great for comfort. With a cushioned soul, these running shoes will will get you far in comfort, whether you're running or walking long distances during your travels. These shoes are sturdy and will last through excessive wear and trecks on rocky mountain trails. They are also made with reflective materials to keep you visible when out at night. For traveling in sunny places, sunglasses are a must. These Eco sunglasses are a smooth, simple, glossy black and keep your eyes protected against the sun's bright rays. 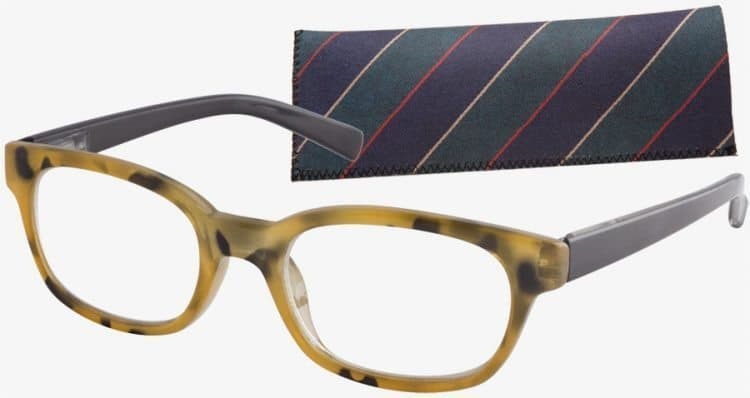 Whether you are male or female, these glasses are sure to look great and keep your eyes shaded. 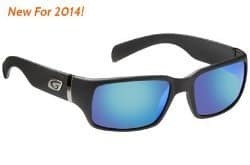 For those who need help seeing things a little more clearly, these glasses will look great on anyone, and at a relatively cheap price, they are perfect for carrying on the go. Rectangle rimmed, you can get them in black or Tortoise pattern.